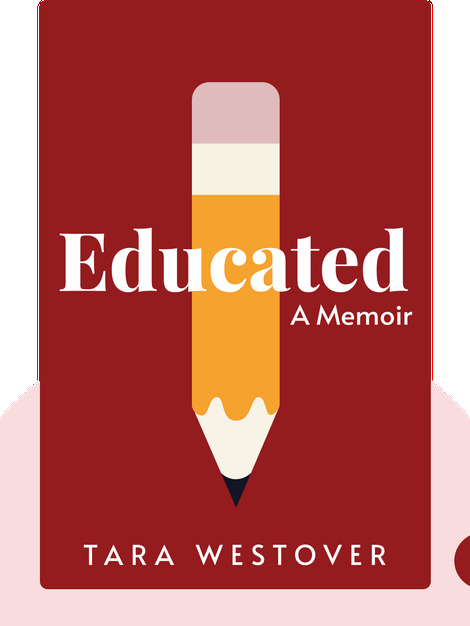 Educated (2018) is the memoir of Tara Westover, who grew up in a Mormon family in rural Idaho, and, despite never attending school, was able to earn a PhD from the University of Cambridge. However, she had to pay a high price to achieve her academic dreams. Indeed, she lost her family in the process. 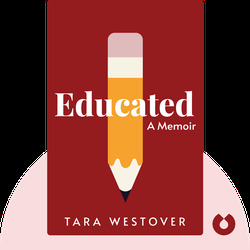 Tara Westover was born in 1986, in Idaho. She received a BA from Brigham Young University and was awarded a Gates Cambridge Scholarship. She completed her PhD in history in 2014 and was also a visiting fellow at Harvard University. Educated is her first book.